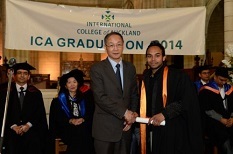 ICA business faculty gave me the skills which helped me to improve my confidence level. ICA faculty and the staff are very helpful and friendly. They go out of their way to help you, especially the new international students to get settled in, in this beautiful country. . 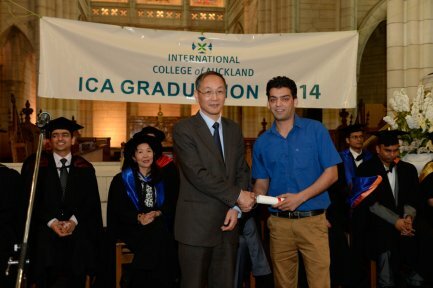 I am happy to have the opportunity to study English at ICA. I enjoy the English classes here and life in the excellent school. I have just arrived. I need to improve my reading and writing. I like to talk in English! Thanks.